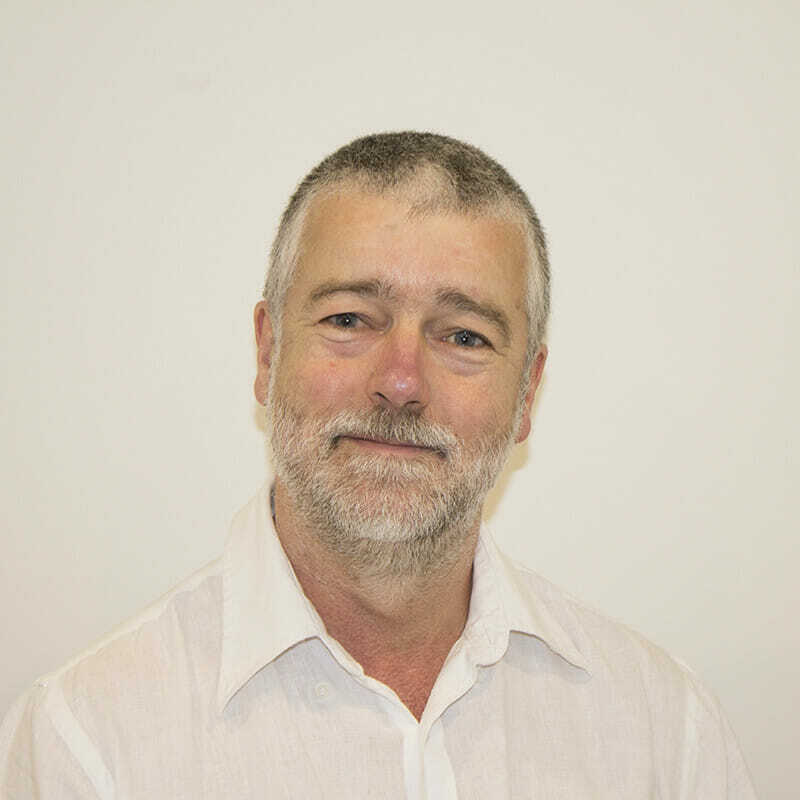 Geoff Copland, Director of Jax Wax is responsible for development and manufacture of new machinery, managing the manufacturing of wax, leading formula development and product research. He was responsible for the design and development of the original Jax Wax beaded wax machine. He is mechanically gifted, a tactician and an ideas man. His extensive work experience, gives him a good overview of all aspects of the business. Geoff continues to be actively involved in Jax Wax’s manufacturing and is excited about the future growth of the company both domestically and overseas.